Buhera South Member of Parliament says President Robert Mugabe should also have reshuffled commissions, especially the Anti-Corruption Commission, when he reshuffled his cabinet on Monday. He said the anti-Corruption Commission had been rendered useless and should be empowered to become independent like the Zimbabwe Electoral Commission. “Corruption has become a cancer. Corruption, the President has reiterated this. 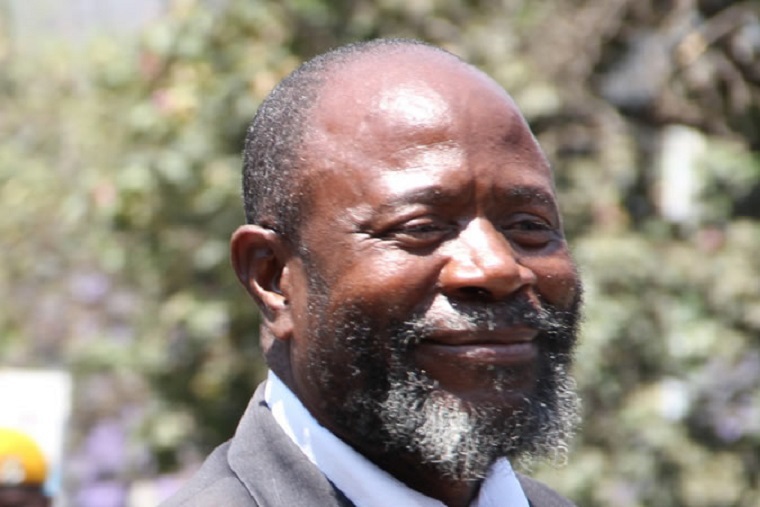 He can talk and mention about corruption many times but what concerns us is that the people who are found in corrupt activities, not even one of them has been arrested in this country,” Chinotimba said. “There have been no arrests. This is a very difficult issue. …. When I am in my constituency, I am questioned by people who elected me that why is it that the President is always talking about corruption now and again. Who has been arrested for corruption and yet it is a cancer in this country. He said the Anti-Corruption Commission was a toothless bulldog. He suggested that the Anti-Corruption Commission should be made up of equal members from the ruling party and from the opposition.